Catapulted into the distant past, Angela must perform a series of mysterious tasks. If she succeeds, she will be reunited with her parents. If she fails… well, it’s better not to think about that. Yes, sign me up for G. Sauvé's newsletter! 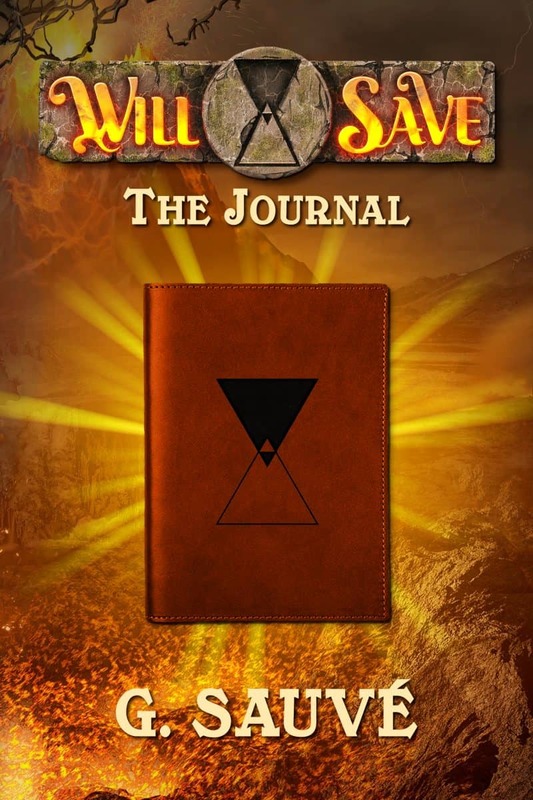 I'll get The Journal: A Time Travel Adventure as a perk of my subscription, and I'm free to unsubscribe at any time.